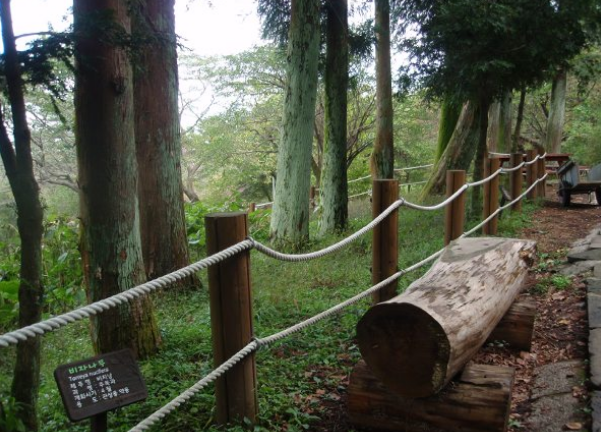 Jeju City announced that Jeolmul Oreum, situated in Jeolmul Natural Recreation Forest, Jeju City, will reopen in October after its restoration is completed this month. The restoration includes changes to the observatory that is located at the top of Jeolmul Oreum which was deemed unsafe. The new octahedral form observatory, supported by a three-meter high safety deck, will be installed for visitors to command more visual observations. Meanwhile, admission to the Jeju Jeolmul Natural Recreation Forest will be free for all visitors from Sept. 30 to Oct. 9, during Chuseok holidays. This is expected to attract more tourists and locals. Facilities: Cabins, forest culture accommodation, ascension observatory, woodcraft exhibition hall, challenge program area, seminar room, pond, kids activities, temple, and more. #43 to Jeolmul Recreation Forest, or Jeju City Tour Bus to Jeolmul Natural Recreation Forest. 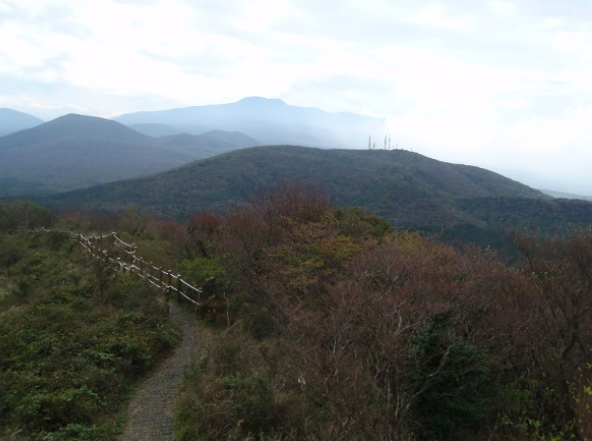 ->Beonyeong-ro (#97 / southward) -> Myeongdoam-ro to Jeolmul Recreation Forest. 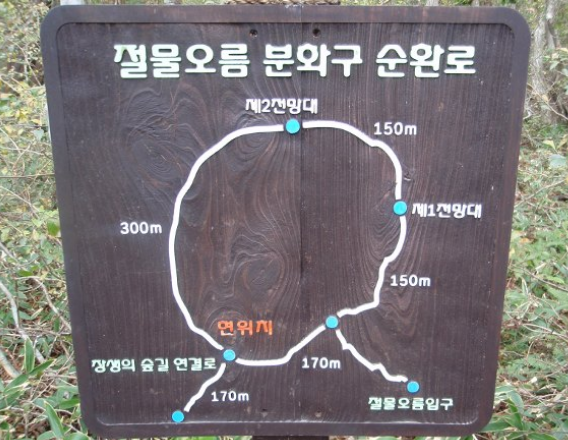 ->Beonyeong-ro (#97 / northward) -> Myeongdoam-ro to Jeolmul Recreation Forest.